There are as many ways to get a divorce and to be divorced as there are people in the world. If your relationship seems like it may be headed for divorce court it’s worth taking some time to consider what your most important values are and how you might honor them as ex-spouses. If you have children one of your most important considerations will be their health, education, safety and emotional stability. In historical divorces Mommy kept the house and the children while Daddy got most of the money apart from what a judge considered reasonable alimony and child support payments. 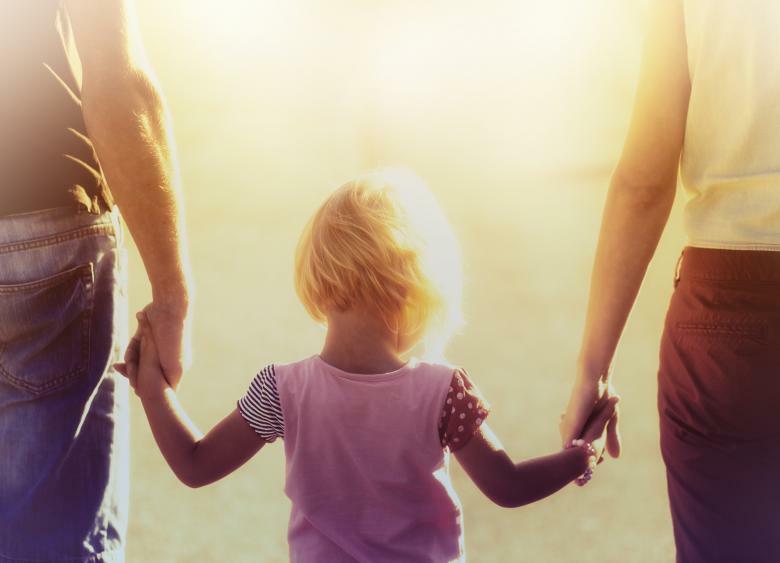 These days Mommy is as likely as Daddy to have a demanding and financially lucrative career; indeed, there may be two Mommies and two Daddies, neither of whom is biologically related to their children. In the old days divorced couples were socially ostracized and their children, apart from being bullied at school, were shuttled from one house to another on weekends, holidays or even according to some pre-arranged schedule based on their parents’ convenience. Now-a-days parents realize how tough divorce is on their children and divorce settlements take children’s emotional lives into consideration. Part of the divorce process may include counseling for the children, and nearly all judges try to persuade the parties to a divorce to maintain continuity in education, healthcare and social life for their kids. Divorce inevitably involves dislocation and some involve relocation – couples are sometimes horrified to find that their spouse intends to move out of state or even out of the country after divorce. In many cases, such moves are necessary because of post-divorce financial constraints. In wealthier communities (like Fairfield County, Connecticut) financial constraints are not as prevalent and parties can be more creative and flexible when fashioning their and their children’s post divorce living arrangements. One option that’s gained in popularity for achieving this particular El Dorado is called “nesting.” Any fan of the Showtime series “Billions” is familiar with the nesting arrangement between Wendy and Chuck Rhoades. Rather than selling the marital home, splitting the proceeds, and then renting separate domiciles, couples choose to treat their home as a time-share, where each spouse lives there according to a schedule that is agreeable to both of them, and then spends other days/nights in the bachelor/bachelorette crash pad that is a home away from home (cue Gina’s casita on Real Housewives of Orange County #RHOC). The advantage of this system, where your children stay in the home they are used to, is that one parent is always home with the kids, with the expectation that this is an opportunity for “quality time” designed to maintain stability for the children. Children will gradually understand that their parents are no longer married, but there may be a perceived advantage for some couples to acting as much as possible as if everything is normal, and making it clear to all that your shared interest in your children is the center of the universe for both of you. Whether you are the type of person who might be comfortable with such an arrangement or not, you should make sure that you have access to the best possible legal advice when preparing or defending a divorce lawsuit, or in determining long-term child custody arrangements. If you live in Danbury, New Haven, Milford, Bridgeport, Westport, or Stamford, you should strongly consider making an appointment for a consultation with Attorney Carmina Hirsch, one of Connecticut’s leading divorce attorneys. Hirsch Legal LLC will defend your rights and the rights of your children to the full extent of the law. She will discuss all options available to you given your unique set of circumstances. Call to schedule your consultation.